Following a fourth successive Edinburgh Festival Fringe sell-out run and extensive tour, Canadian stand-up Tony Law crashes down at the Barnard Castle Comedy Festival with a brand new show. 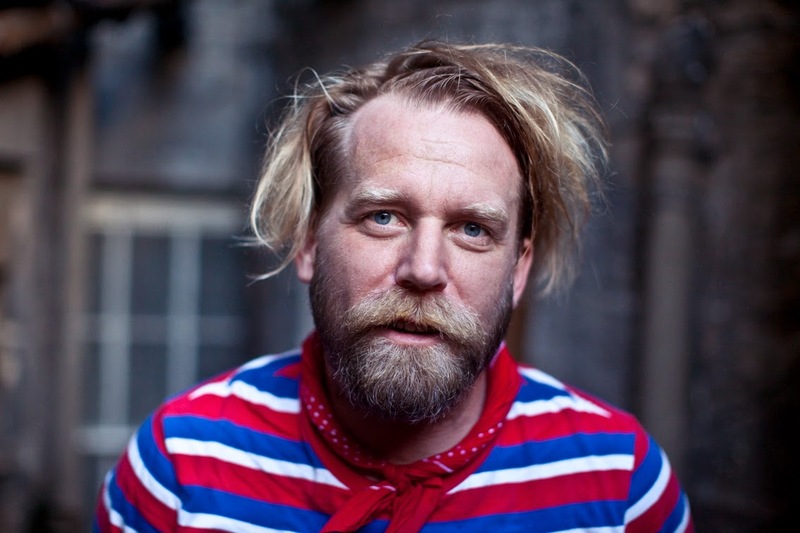 Alternative comedy hero Tony Law is on his way to Teesdale for the 2015 Barnard Castle Comedy Festival. Teesdale comedy fans will get to see the Canadian stand-up's brand new show first when he performs at The Witham in Barnard Castle on Saturday 18 July. His show, dubbed Nonsense In Progress, takes place at 3pm, with live comedy running throughout the day in the venue's main hall. Festival Director Peter Dixon said: "I saw Tony at last summer's Edinburgh Festival and was blown away. His charismatic performance electrifies a room and we're sure he'll be a big hit at our first ever comedy festival in Barnard Castle." 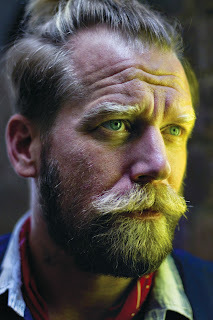 One of the best and most exciting live comics performing in the UK today, Law's cheerfully absurd humour has endeared him to both live and TV audiences around the world. His recent TV and radio credits include Have I Got News For You (BBC1), Never Mind The Buzzcocks, Heading Out, The Culture Show, Charlie Brooker’s Weekly Wipe (BBC2), 8 Out Of 10 Cats (C4), The Alternative Comedy Experience (Comedy Central), Tony Law’s Surreal Guide To Surreal Comedy (Radio 4 Extra), Loose Ends and Infinite Monkey Cage (Radio 4). The Canadian stand-up is a three-time Chortle-award winner and was a Foster's Edinburgh Comedy Award 2012 nominee. Law comes to the North East as part of the first ever Barnard Castle Comedy Festival. It was announced last week that Radio 4 star Alex Horne would close the festival on Saturday 18 July, with more huge names to be announced in the coming weeks.